Bellydancing with Fire DVD – Flamebuoyant Productions, Inc. 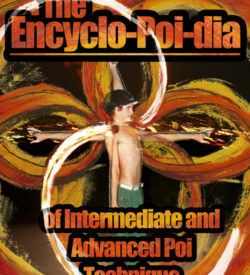 Learn how to bellydance with fire! 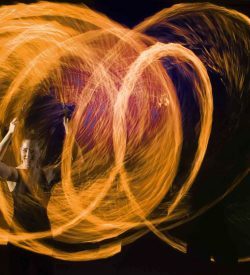 Bellydancing with Fire was created to introduce experienced bellydancers to basic concepts of fire performance and give fire performers new ways to use familiar tools. It gives instruction on movements that work wonderfully with three of the foundational tools: candles, handlamps and palm torches. 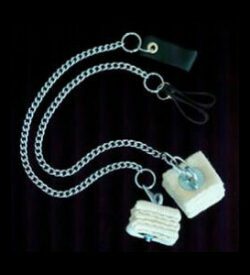 All of the movement instruction and practice sessions can be applied to non-fire props if you find that fire isn’t right for you or your venue. Leslie Rosen’s imagination was captured by bellydance in 1995 and she hasn’t been able to escape yet! As a massage therapist and yoga practitioner her classes are designed with your bodies health and vitality in mind. Her lifelong passion for the circus led her to fire performance in 2001. She was honored with the opportunity to perform for the cast of Cirque du Soleil and has created many large-scale fire performances for everyone from Bumbershoot to Burningman. Leslie can be seen in performances with her bellydance troupe Raqs Serpentine and fire performance troupe Pyrosutra. She has been co-producing the Pyramid Lounge, a monthly bellydance show, since March 2003 and works at the Nationally acclaimed School of Acrobatics and New Circus Arts in Seattle, WA. 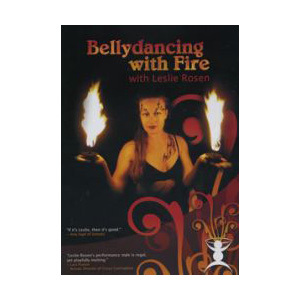 This DVD brings firedancing to the general bellydancer and makes it accessible for everyone. 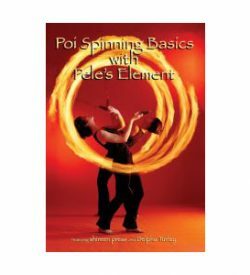 It brings the fundamentals of fire-dancing preparation, safety and care for your tools. It then goes through basic core movements with different tools and has a performance section at the end using differing tools. What helped me was the discussions on spacial awareness. 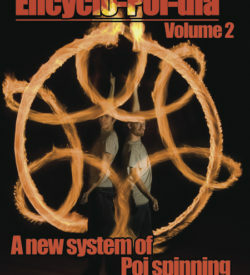 This is a good fire-dancing ‘fundamentals’ DVD.